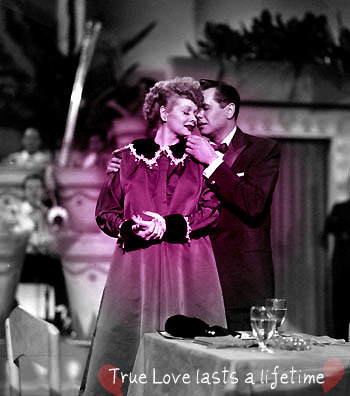 True upendo Never Ends. . Wallpaper and background images in the I upendo Lucy club tagged: lucille ball i love lucy desi lucy desi arnaz ricky. This I upendo Lucy fan art might contain bouquet, corsage, posy, and nosegay.